another, sharing our faith, and welcoming all. 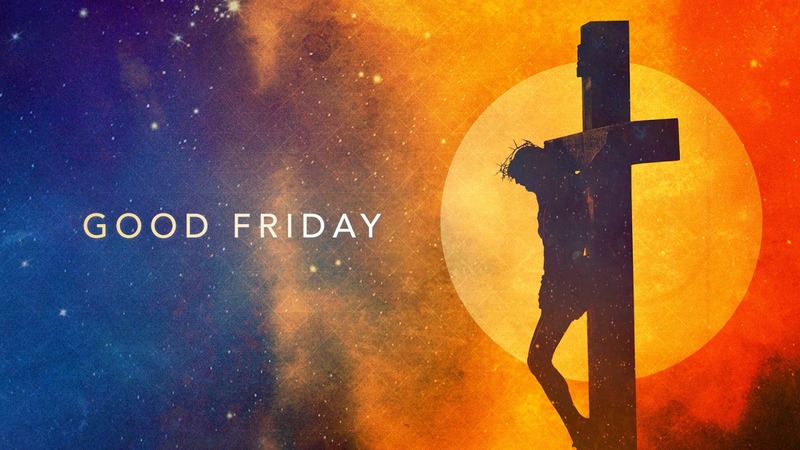 ​ Stations of the Cross - 3:00 P.M.
​Good Friday Service - 7:30 P.M.
​8:00. 9:30 & 11:00 A.M.
?WANT TO BECOME A CATHOLIC? A Baptized Catholic; But Not Confirmed OR Received First Communion? ?COME FIND OUT WHAT IT IS ALL ABOUT FOR YOU ! On the Fourth Sunday of the Month at the 9:30 Mass. HAVE FUN, GROW IN KNOWLEDGE AS YOU DO SO!! You search We Give PENNIES FROM THE WEB What if our parish had a penny for every time a parishioner searched the web? Well, we invite you to search the web via www.GoodSearch.com and the Church of St. Henry will receive 1.3 cents without you spending a dime. Just designate "St Henrys (Averill Park)" as your charity of choice and use the search engine www.GoodSearch.com for any searches you perform. Once you are online with GoodSearch you can "Good Shop" and while you shop at one of many well-known stores our parish will receive a percentage of the purchases you make. Thanks for thinking of our parish!